This year for Community Service Day, Windermere Kirkland Northeast will be volunteering with Attain Housing. They help homeless and at-risk families with children in King County to become stable and self-sufficient. First, they stabilize families in 32 Attain Housing apartments and in units owned by others. Then, the organization assists the families with services, including case management, which helps them make lasting life changes, leading to permanent housing. 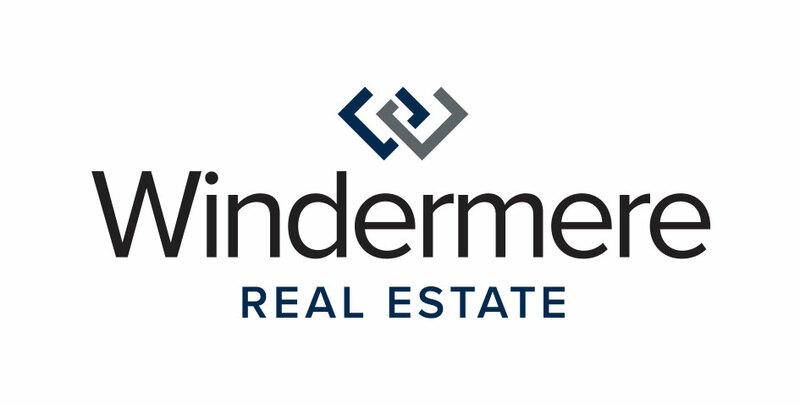 The brokers of Windermere Kirkland Northeast will be volunteering at Attain Housing’s main office in Kirkland. They’ll divide and conquer to tackle some spring cleaning! Half the group will be painting and doing yard work while the other half cleans and organizes their office. Visit Attain Housing’s website and make sure you follow them on Facebook to find out how you can help!